Every month in my newsletter* I highlight a book that has stood out for me, and it’s been interesting reflecting on which stories have stuck with me. I thought I’d start a quarterly post collecting them here, but I’m adding a bonus book which I have recently finished and need to rave about! Interestingly, all four of these books made me cry. I’m not commonly moved to tears when reading, so this is surely a sign that these characters worked their way into my very marrow. All four books also have titles beginning with ‘The’, though what that might mean I have no idea! 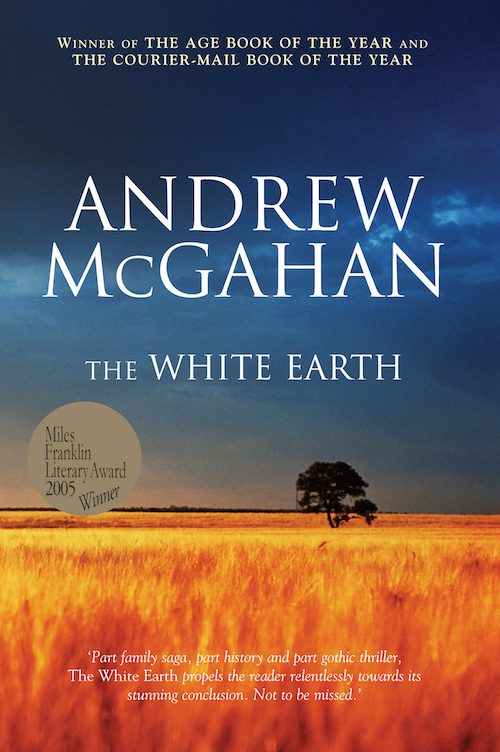 January: Andrew McGahan’s The White Earth is an extraordinary achievement. It’s the story of a young boy named William whose father dies in a farming accident. With his mother, he comes to live on an enormous and crumbling property with his elderly uncle. Set against the political landscape of the Mabo judgement and land rights, The White Earth explores the nature of ownership and connection, and the ways in which the past is inextricably bound up with the present. It’s beautifully written and structured, and not surprisingly won the Miles Franklin Award in 2004. February: The Midnight Zoo is a fable-like story that centres on two Rom boys and their baby sister whose extended family has been wiped out in a massacre. Amidst the devastation they stumble upon a forgotten zoo where the animals speak. 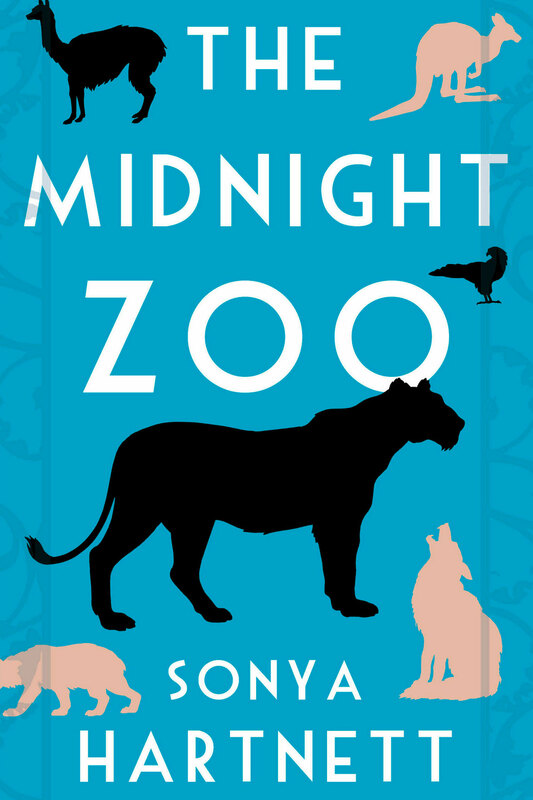 I have always loathed zoos, and I would defy anyone to visit one after reading this poignant novel. Sonya Hartnett knows how to craft a beautiful sentence, and I often found myself pausing and rereading the prose in this short novel. One for both adults and younger readers. It is startling, magical, brilliant. March: This biography of Sandra Pankhurst is not for those after a light read. In addition to her work as a trauma cleaner, Sandra’s personal life is a catalogue of traumas. It is remarkable how much she has endured; I found the details of her childhood particularly heartbreaking. Her life would make a compelling story told any which way, but it is Krasnostein’s elegant prose and genuine love for Pankhurst that make The Trauma Cleaner sing. Not surprisingly it is being shortlisted everywhere, and recently won the Victorian Premier’s Literary Award. 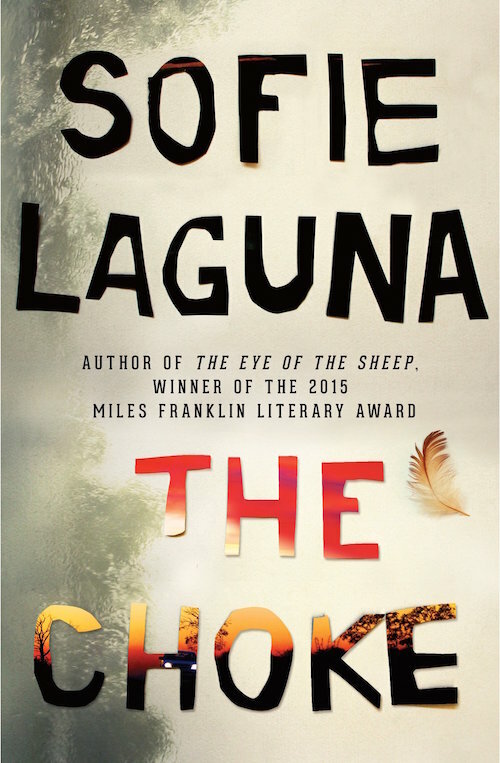 Bonus: I fell hard for Sofie Laguna’s last novel for adults, The Eye of the Sheep (2014), which I recommended to everyone that year. So I approached The Choke with some trepidation. Both are told in first person through the eyes of a child. Could Laguna pull it off a second time? Could I love another Laguna book as much as The Eye of the Sheep? Well, she did, and I did. We follow Justine, who is neglected by the adults around her, and is forced to navigate the dangerous and perplexing world that she finds herself in. It’s an absolute heart-stealer of a book. So now it’s your turn. Tell me your latest reading rec. What book have you fallen hard for? * If you’d like to subscribe to my newsletter, which is full of bookishly awesome stuff, there’s a sign up box on this page. Sorry I’m late to this Irma – particularly as I love this challenge. I’ve read three of the four books you mention here and loved them all – though I don’t remember The white earth so much now. 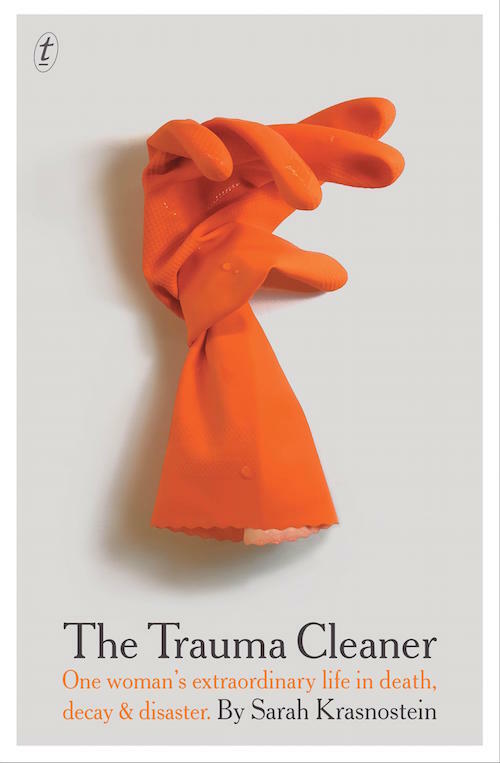 I’ve just read The trauma cleaner and hope to post my review in the next couple of days. What a book, eh. And The choke, also so powerful. Loved it. I’m going to just share two I read a couple of decades ago that I’ve never forgotten, Rohinton Mistry’s A fine balance, and Edith Wharton’s The house of mirth. Both gut-wrenching. There are more, but I might save those for another time. Oh, I’ll look forward to your thoughts on The Trauma Cleaner. Sandra is such a fascinating woman and her story was so sensitively told by Krasnostein, I thought. I haven’t read either of the books you’ve recommended so they’re now on my list. Anything that stays with you for a couple of decades has got to be good! Im currently reading THe lost flowers of Alice Hart, and I met Holly at a bookshop event and she was truly lovely. Highly recommend it. Ooh this is in my To Read pile, inching closer to the top. How stunning is the cover? I like ‘Down the Hume’ by Peter Polites. It’s like Christos Tsiolkas. Tough and real. I read this recently too. Seems like there’s a lot of good stuff coming out of the Sweatshop collective. I’ve been meaning to read Michael Mohammed Ahmad’s The Lebs too. Thanks for stopping by!